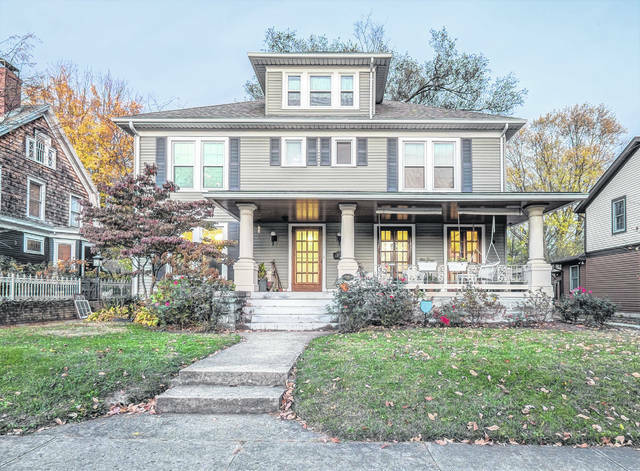 This Xenia house was built in 1916 by a Xenia banker, Marshall Wolf, for his daughter. Photos courtesy of GC Historical Society The Victorian Town House at 74 West Church Street was built in the 1870s. XENIA — Greene County Ohio Historical Society will host its Holiday Home Tour 1-4 p.m. Sunday, Dec. 2. Tickets are available for $10 each at the Brantley Carriage House. The event serves as a fundraiser for the non-profit organization. 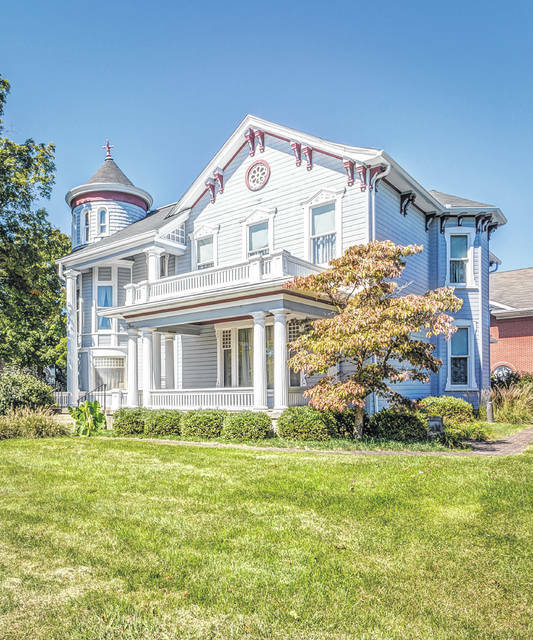 Besides the museum complex, three historic homes will be open for tour on North King Street, as well as McColaugh Funeral Home on North Detroit Street. The homes will be decorated for the holidays. Children can make a buckeye ornament at the Galloway Log House if weather permits; otherwise this will take place in the Victorian Town House. For more information about the Greene County Ohio Historical Society or its programs, contact the society at 937-372-4606 or gchsxo@yahoo.com. The museum is located at 74 West Church Street. https://www.xeniagazette.com/wp-content/uploads/sites/32/2018/11/web1_FrickerHouse.jpgThis Xenia house was built in 1916 by a Xenia banker, Marshall Wolf, for his daughter. https://www.xeniagazette.com/wp-content/uploads/sites/32/2018/11/web1_VictorianHouse.jpgPhotos courtesy of GC Historical Society The Victorian Town House at 74 West Church Street was built in the 1870s.